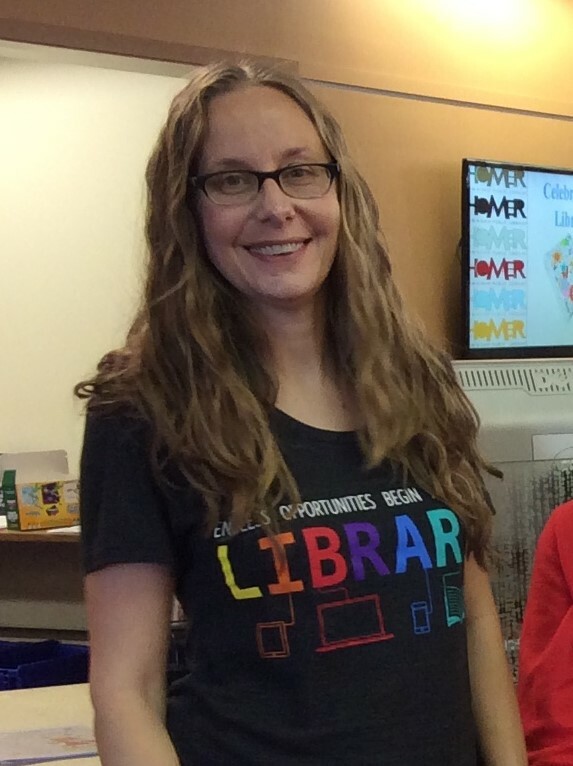 Want free stuff with your library book? Sign up for a Book Box! Let us know the types of books you like and we’ll choose a book for you to check out, read, and return. Along with the book you’ll get fun stuff to keep, like candy, notebooks, and mystery items! Sign up for a Book Box here and we’ll let you know when it’s ready for pickup. Open to teens in grades 6-12. Like books? Join the Teen Book Club! Each month you will be introduced to a different teen fiction book or series. Find your new favorite book! Meets the second Thursday of the month at 7pm. What's Heather reading, watching, listening to, and loving right now? Loving: The warmer weather! Goodbye, winter! Click here to search through our catalog. Search our resources to find that perfect book! 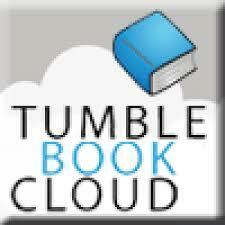 TumbleBookCloud - is an online collection of ebooks, enhanced novels, graphic novels, videos and audio books, which offers students in middle and high school as well as adults of all reading levels access to an amazing range of content.